Bringing a baby (or several) into this world brings tremendous joy and responsibility and can be a big financial investment. Check out these facts and statistics for having and raising children in the United States. According to government data compiled in 2008, the average charge for an uncomplicated C-section was about $15,800 and $9,600 for an uncomplicated vaginal birth. BabyCenter.com provides a First-Year Baby Cost Calculator, which calculates the costs of childcare, diapering, feeding, clothing, medicine/first aid, toiletries, toys, books/media, and saving for college. They also have a calculator for figuring one-time costs for items like gear, activity equipment, nursery, feeding, breastfeeding, bathing/grooming, and miscellaneous. According to statistics provided in a 2011 U.S. Department of Labor Consumer Expenditure Survey, the total estimated costs for raising a child for dual parent families making more than $59,000 per year is $234,900. The estimate for single parent families is $333,420. These figures include housing, food, transportation, clothing, healthcare, childcare, education, and miscellaneous. The costs of educating a child will vary depending on whether they attend private or public school. BabyCenter.com also has a very helpful calculator that can assist you in determining the cost of raising a child based on where you live, your marital status, income, the age of your child, and whether or not you’ll be paying for the child’s college. The figures are averages and are drawn from the U.S. Department of Agriculture's 2012 Annual Report "Expenditures on Children by Families." Your children may be toddlers, preschoolers, or only in their elementary years, but it’s never too early to begin saving for their college. Parents should be proactive when it comes to saving, setting, and achieving goals regarding their children’s college education. See our blog article, “It’s Never Too Early to Begin Saving for College” for resources that can guide you along the path of saving for your child’s college. 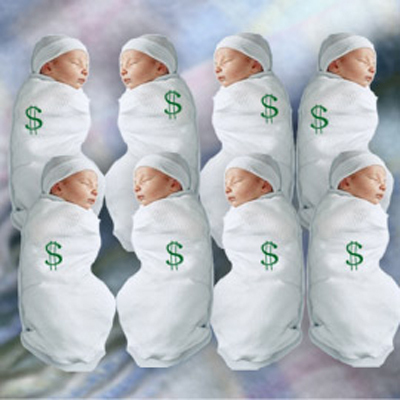 Want to delve deeper into the costs of raising kids in the United States? Roseanna Leana with Globe Life Insurance has done extensive research on the topic and has put together a complete resource on the cost of raising children. The resource contains statistics and links to the best sources on the subject, and is monitored regularly for obsolete links. Let FamilyMint.com help you teach your kids about managing their money to successfully prepare them for their financial future. 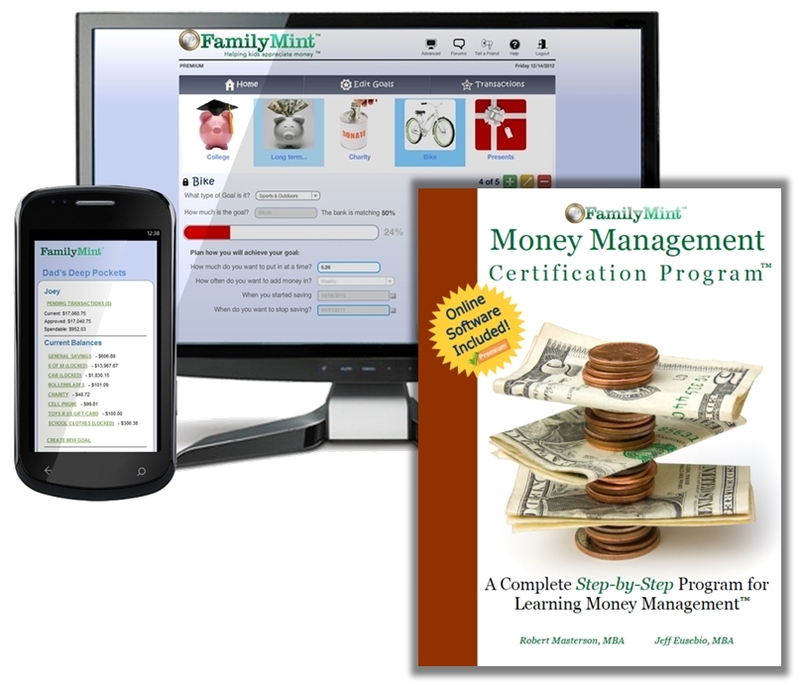 FamilyMint.com provides a fun and educational way for children, with the help of their parents, to manage money and build financial literacy.